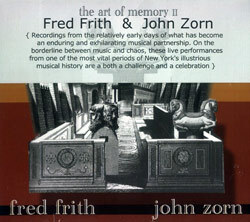 DVD with 244 pp17.5 x 25 cm paperback book. 88 colour plates. Violinists JON ROSE and HOLLIS TAYLOR travel 25,000 miles playing (and documenting) the Great fences of Australia, including the now famous Rabbit-Proof Fence and the 3300-mile-long Dingo Fence. 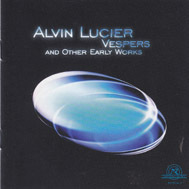 They meet, amongst others, a flying priest, an auctioneer, an aboriginal gum leaf virtuoso, Central Australia's first piano, a singing dingo and various fence runners, and survive a plague of flies, a flea infestation, various deadly snakes, crocodiles, heatstroke, floods, storms and bush fires. 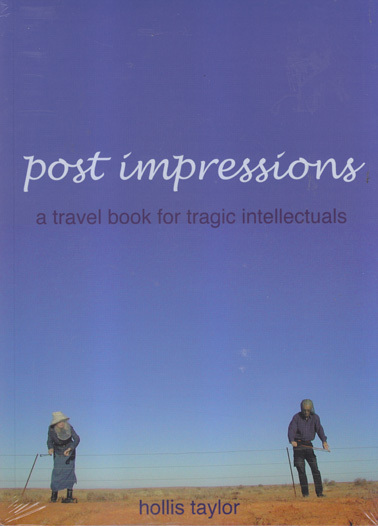 This travelogue lets you trot safely alongside and includes a substantial and exhaustive DVD documenting 40 outback fenceDUBUFFETperformances, colour photos, fence music and birdsong transcriptions. Remarkable. WEIGHT - PLEASE ADD £ 3.50 for SHIPPING OUTSIDE EUROPE. 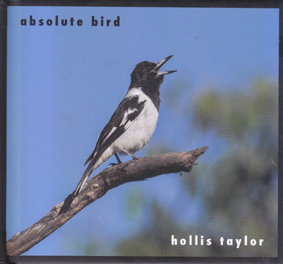 TAYLOR, HOLLIS: Absolute bird (double CD and 44pp Book).